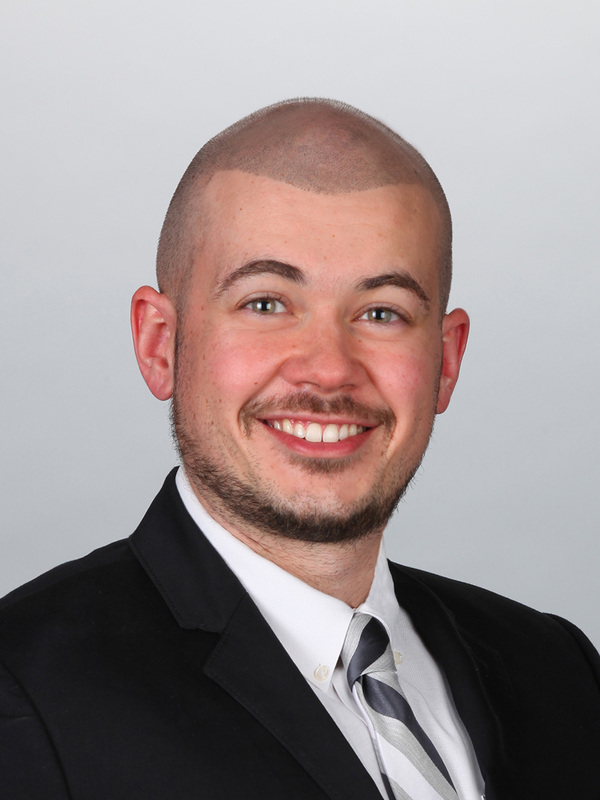 WEST PALM BEACH, August 8, 2017 — Cushman & Wakefield announced today that Adam Talbot has joined the firm as an Associate Broker on the industrial brokerage team of Executive Director Chris Metzger, Executive Director Richard F. Etner Jr., Executive Director Christopher Thomson and Director Matthew G. McAllister. Talbot will provide business development support and help manage client relationships for the team out of the firm’s West Palm Beach office. Before joining Cushman & Wakefield, Talbot worked as Regional Account Manager for Europe, the Middle East and Africa at Green Hills Software Inc., the largest independent vendor of embedded software solutions. There, he managed more than 50 domestic and international accounts and won several million-dollar design contracts, including Leonardo’s next generation cockpit platform for the M-346 trainer aircraft. His client list included notable defense and aerospace contractors such as Lockheed Martin, BAE Systems, Inc., Turkish Aerospace Industries, Inc. and Northrup Grumman Corporation. Talbot, a South Florida native, graduated from the University of Notre Dame with a Bachelor of Science in Chemical and Bioengineering.